Margrethe Vestager, the EU’s competition commissioner, stated that Google has not allowed its opponents to appear in online search advertisements. The company will now be fined for its “illegal practices in search advertising brokering to cement its dominant market position. They shouldn’t do that – it denies consumers choice, innovative products and fair prices,” continued Ms Vestager. AdSense is one of Google’s advertising programs which automatically allows websites to appear based on the target audience. However, the program was rigged to prevent Google’s rivals from appearing in any ads. 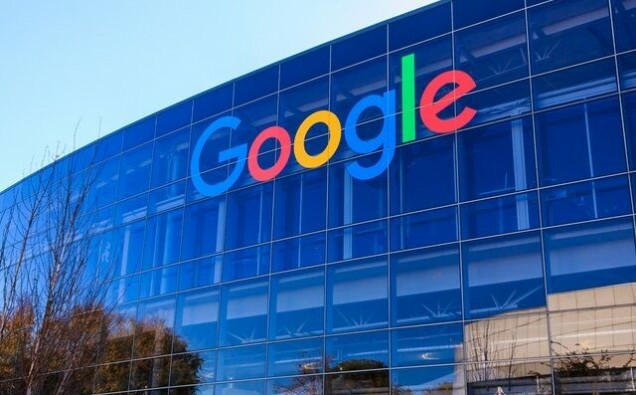 A Google spokesperson responded to the matter in stating that the company had made a “wide range of changes” to meet the commission’s requirements. The competition investigation believes that Google had “exclusivity clauses” with publishers in their contracts since 2006. However, from 2009 the clauses were replaced with a different restriction known as “premium placement” which ensured that rivals’ ads were not placed in the top advertising spots. Google has been fined for a total of three times by the competition commissioner since 2017, taking the total amount of £7bn. In 2018, the EU fined Google £3.8bn for forcing vendors to pre-install their apps and in result, abused their control of the Android operating system. In 2017 the search engine was fined £2.2bn for illegally providing their own online shopping service with an advantage over other companies in their search results. Despite the positive changes, Ms Vestager stated that the commission is still investigating Google’s actions in the job search market and whether this is accommodating with rules from competition law.